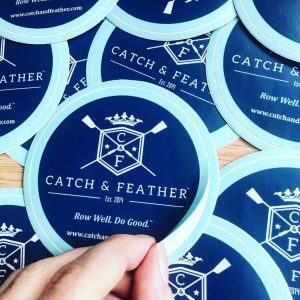 Catch & Feather is happy to do a custom order for a team, club, graduating seniors, special regatta, party and more. We can monogram, offer a special print run for t-shirt or customize a project. Please send an inquiry to CustomOrders@catchandfeather.com with your request and date needed, and we will be in contact. We are adding a custom monogramming option to ordering on the site. 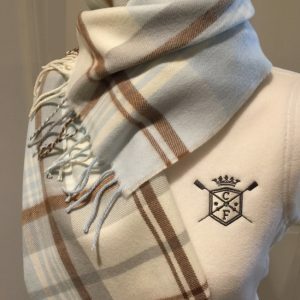 But in the meantime, if you’d like something monogrammed, please email the request to CustomOrders@catchandfeather.com BEFORE YOU ORDER THE PRODUCT. 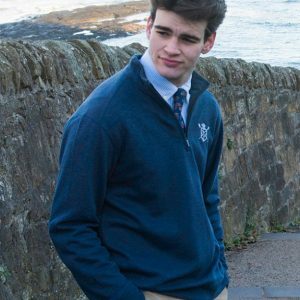 Let us know which item(s) you’d like and we’ll send you monogramming style and thread choices. We ship out daily from Monday through Friday via UPS. All in-stock item orders placed before 2PM ET will be shipped on the same day. Orders placed after 2PM ET will be shipped the next business day. Absolutely HAVE to have something right away? We know the feeling! Shoot us an email CustomerService@catchandfeather.com and we will see what we can do! If the item is out of stock, or on back order, we’ll ship as soon as the item arrives in our warehouse. We use UPS for shipping and they do not deliver to PO Boxes. However, if you will email us at orders@catchandfeather.com we will send your package via SurePost from UPS. Our shipping charges are based on average order weight and volume. Please see the chart below. Not at this time.. but we are working on it! We do not accept returns on merchandise purchased at regattas. You know how messy those can be! Simply place the coupon code in the space provided during the check out process, and if the code and the date of its offer period are valid. it will be applied to your order. At this time, once an order is placed, it gets processed immediately and cannot be changed (helping you get your gear as quickly as possible). If you’d like to add an item to your order, please email Customerservice@catchandfeather.com and we’ll do our best to accommodate you. We accept Visa, Mastercard, American Express and Pay Pal. We process credit cards through Authorize.net and PayPal’s secure systems.